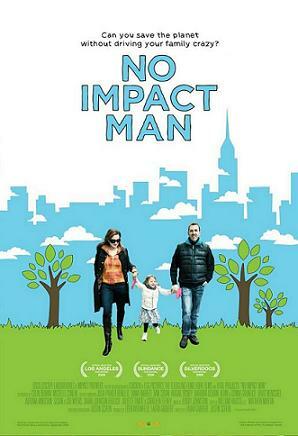 Follow the Manhattan-based Beavan family as they abandon their high consumption 5th Avenue lifestyle and try to live a year while making no net environmental impact! This entry was posted in Film & Cinema and tagged conservation, ecological, energy efficiency, environment, Sustainable living. Bookmark the permalink.